Approximately 95% of acne sufferers will develop some form of scarring. Even years after the acne clears up, the scars will persist and often never fade. 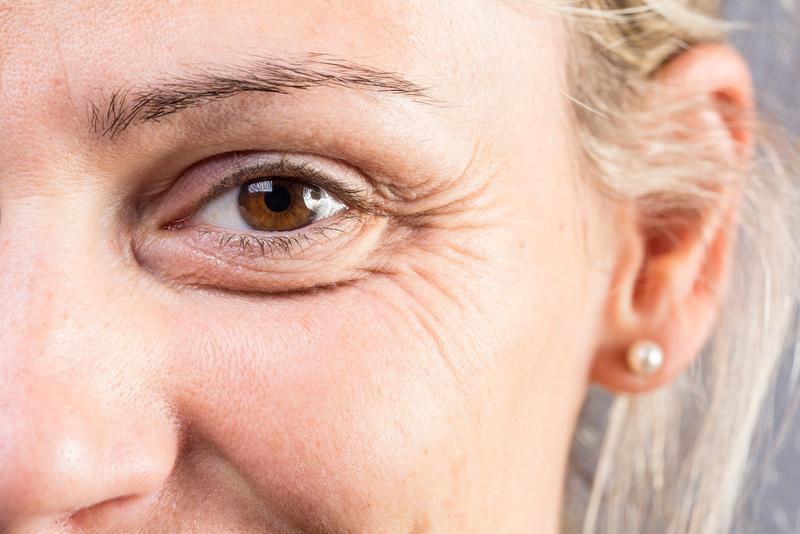 Whether the scarring is moderate to severe, it can still have a detrimental effect on the sufferer’s self-confidence. Many young adults are devastated after years of suffering from embarrassing acne lesions and then to face a lifetime of tell-tale scarring is almost unbearable for them. However, with modern advances in cosmetic procedures, the appearance of acne scarring can now be significantly reduced or even removed completely. Here are four life-changing cosmetic procedures that can effectively reduce and even remove acne scars. Micropen treatments can dramatically improve moderate to severe acne scarring. It is an effective treatment for all skin colors and types. The micropen causes a small injury to the surface of the skin where the scarring appears. The body’s natural ability to heal is then spurred to start immediate cell renewal at the injured site. The natural healing process helps create new skin collagen and elastin. The face, neck, and chest can successfully be treated using micropen treatments to reduce the appearance of scarring. During the procedure, the skin is numbed using a topical. Most patients will require between six to eight treatments every four to six weeks to reduce the appearance of the acne scars. Bellafill treatments are extremely successful at reducing the appearance of pitted acne scarring. The treatment can successfully fill the pitted scars and bring them up to skin level for a smoother skin appearance. Once applied, Bellafill lasts for up to one year. The Bellafill is injected directly into the acne scarring. Bellafill is made up of polymethylmethacrylate (PMMA) microspheres. Once the PMMA enters the skin it forms a bridge in the skin’s fibers for the body’s own collagen to build upon and create a smoother skin surface. Topical PRP (Platelet Rich Plasma) utilizes the patient’s own blood cells to help fill in acne scarring. The physician will take a small amount of blood from the patient to isolate the plasma and create the Topical PRP. The Topical PRP is then applied before and after microneedling or laser rejuvenation. The PRP enters the skin and stimulates collagen production to create a smoother skin appearance and make acne scars less noticeable. A ProFractional laser treatment utilizes a laser to treat thousands of pinpoint areas of skin to dramatically improve the appearance of acne scarring. The untouched areas of skin quickly start to work to heal the areas of the skin touched by the laser. The accelerated healing process boosts the skin’s natural collagen production to reduce the appearance of scarring and discoloration on the skin’s surface. After ProFractional treatments, the skin becomes firmer and scars are less noticeable. Following laser treatment, the skin may appear red and there might be soreness. However, once the skin heals the appearance of the acne scarring will be dramatically improved. Dr. Hannah Vargas and her skilled medical staff know how important your skin’s appearance is to you. They are ready and able to answer any questions that you might have concerning acne scar treatment options. Please contact us today to schedule a consultation.